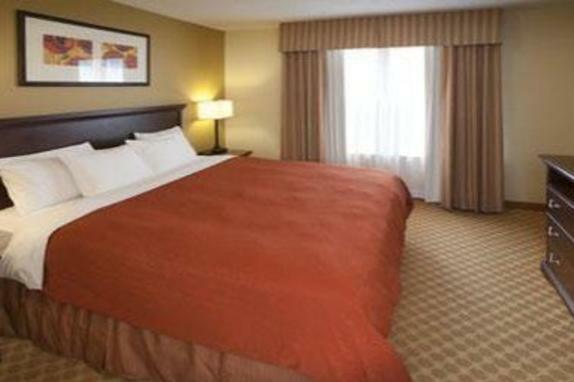 Enjoy warm, friendly surroundings in the heart of the Dulles Technology Corridor. 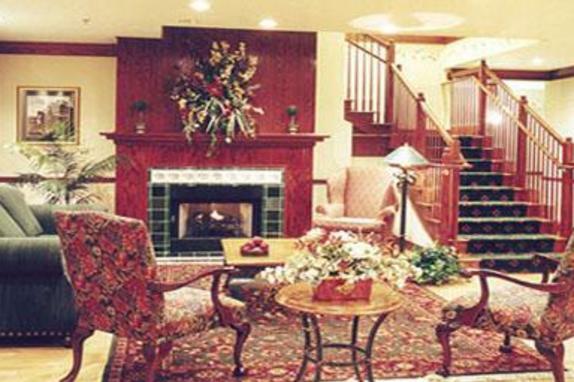 Just minutes from the airport, the Country Inn & Suites delivers first-class amenities amid the country charm that is the hallmark of our brand. 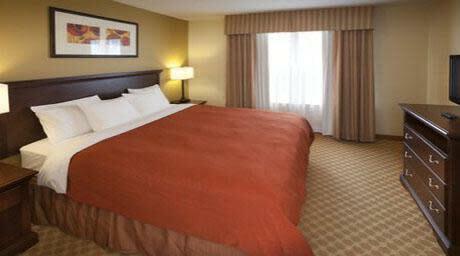 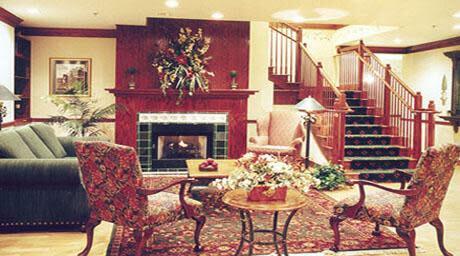 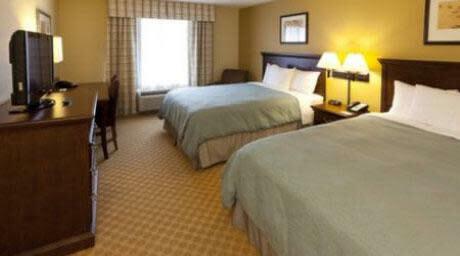 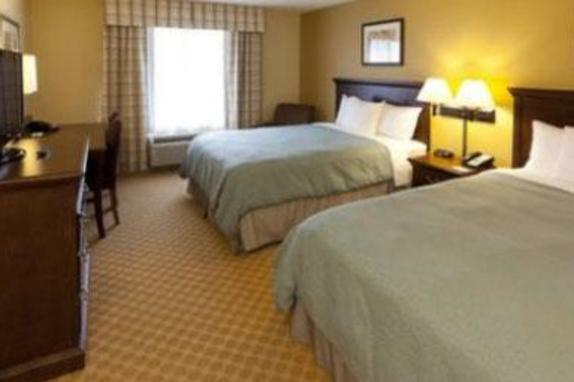 We include a complimentary breakfast, airport shuttle, and high-speed Internet access in every room.